It has never been more challenging to build a brand and identity that engages consumers. Not only do consumers have more choice than ever before but they also have more control than ever before. The number of possible mediums to engage consumers through has grown significantly over that last few decades. Two decades ago consumers could ignore an add by turning off the television set or change the channel. Now consumers can engage with brands in diverse ways. They also choose which messages to receive and which messages to ignore, and this is progressively becoming more prevalent. Consumers are also much more informed and infinite sources to obtain information. This presents a number of challenges though. With an overabundance of information and a tug of war for consumers’ attention, consumers are now turning to friends, word of mouth, and online reviews to cut through the noise. These trends present a number of challenges but also a number of opportunities for the packaging industry. 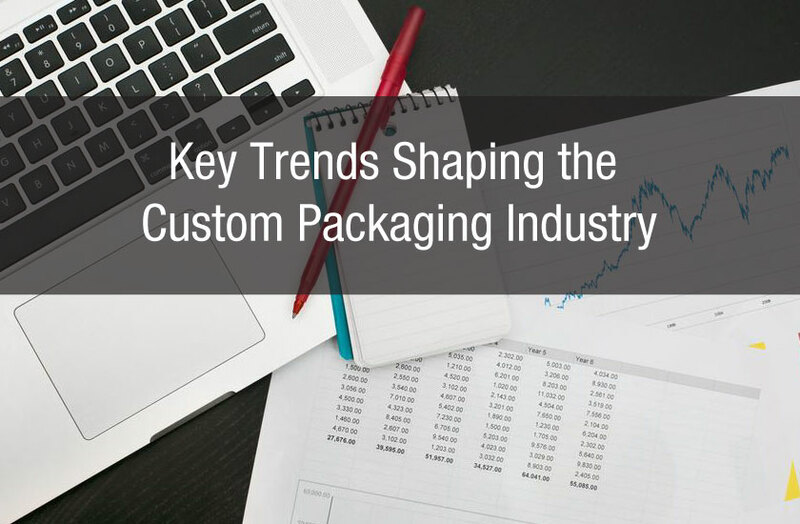 By better understanding key trends shaping the custom packaging industry, companies can better respond to and serve their customers. People use Facebook, Twitter and other forms of social media not just for trivial conversations or for posting vacation photos. People are using social media to engage with, and talk about companies and brands at an increasing rate. Consumer in affect are shaping the direction of brands and industries, such as the the custom packaging industry. One of the ways a company can leverage this dialogue is by paying attention to what consumers are saying through social media channels and use this to help inform design decisions. Companies can make design alterations on their cardboard boxes for example. How often do you look at Yelp reviews, more importantly how often do you look through a Yelp review versus how often you did a few years ago. Consumer recommendations are increasingly becoming an influencing factor in buying decisions. Additionally, some individuals have a proportionally large influence. Individuals with a large social media following can send out a scathing tweet of a product or service which has the potential to reach thousands of people. It’s important for companies to keep an eye on how reviews, tweets and comments affect their brand. Companies are not totally powerless, they can engage with and respond to reviews, tweets and comments accordingly. Companies can engage in dialogue with consumers and allow these consumers to help shape their products and their marketing budgets and decisions. The key is to accept this at the new normal, social media is not going away any time soon. By simply paying attention to consumers you can better inform your design and marketing decisions.